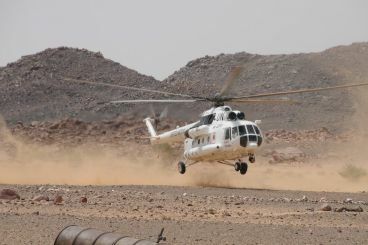 In his draft report on Western Sahara, submitted April the 2nd to the Security Council’s members, the UN Secretary-General Antonio Guterres addressed the monitoring of human rights in the Sahara. 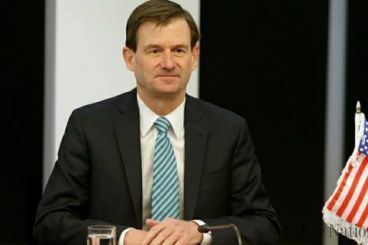 The report made mention of Morocco’s «restrictions» that hinder the MINURSO’s mission. 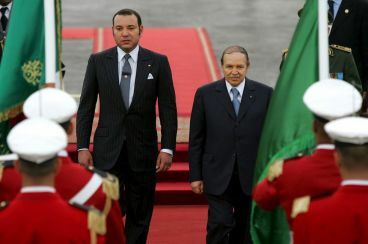 When Abdelaziz Bouteflika won presidential elections in Algeria, he promised to restore diplomatic ties with Morocco. However, once in power, the politician adopted a conciliatory stance towards the Kingdom.